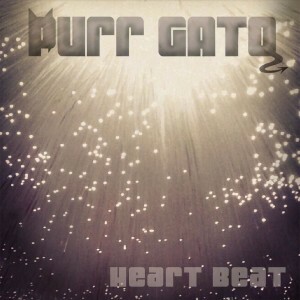 Purr Gato’s maiden release “Heart Beat” is an 11-track mélange of smartly crafted modern music that touches on themes of longing, love lost and found, respite and the liberating abandon of being out on the scene. Marked by ethereal vocals, seductive melodies and deeply rooted bass lines, the band’s sound draws from a distinct range of influences– post-punk 70’s, British synthpop of the 80’s and downbeat club of the 90’s– and redefines them for the contemporary listener. “Heart Beat” features Katrina Kope on vocals and synthesizer, Tyler Kope on synthesizer and percussion and David Levin on drums, with guest performances by Sonja Myklebust on cello and Gary Reynolds on guitar. With the exception of “Unexpected Guest,” which was contributed by Brigid Roney and Mike Svoboda, all of the songs were co-written by the Kopes. There are many notable standouts on this recording. The title track “Heart Beat” is a pulse-propelled statement of desire with come-hither lyrics and cadent vocals that bring to mind Annie Lennox’s “Bare” (but sans the gloom). “Waiting” speaks to another side of the spectrum. The ambient beats deepen the sense of longing and drive home the aching emptiness of unrequited love. “Fed Lies” is a commentary on a broken system and the dishonesty therein. The addition of cello and the use of shifting meters accentuate the ominous grip of the song. “Crazy” could be considered the go-to tune of the disc. From the infectious opening vamp to the hands-in-the-air chorus, this quirky anthem of love gone bad is sure to get bodies on the dance floor. Kope’s brazen wails, slightly reminiscent of Garbage’s Shirley Manson, enhance the romp. Throughout the recording, synthesized bass lines anchor the songs, allowing the melodies and harmonies to float freely. The almost Yin-Yang balance of syncopated articulation and fluid expression is a nice touch. 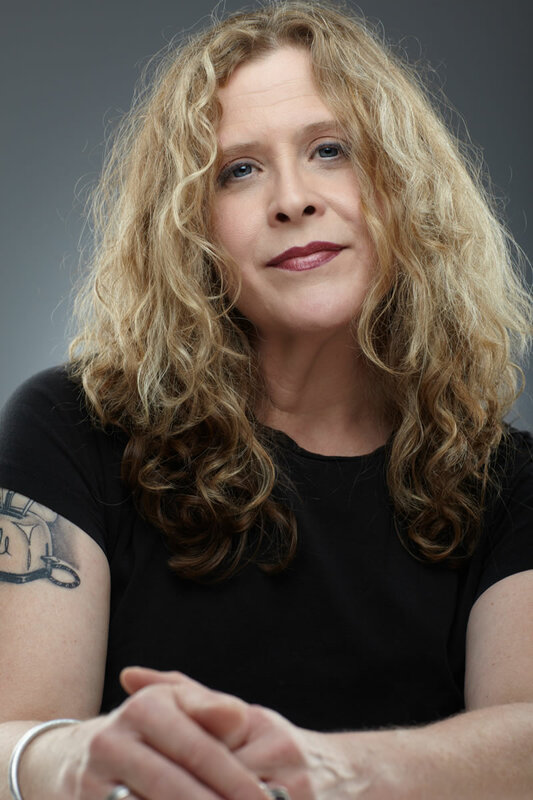 Katrina Kope’s vocal performance is the highlight of the project. She has spent her career working in a variety of genres including jazz, pop, soul and funk. Her musical vocabulary is deep and her versatility is extraordinary. Yet Kope is a vocal Ninja who uses her powers selectively. She refrains from the excessive adornments and contrived embellishments that have become tediously common among contemporary pop vocalists. Instead, she sings with straight-on honesty, adding subtle flourishes only as the song dictates. She knows her instrument well and also how to use it in a manner that best serves the music. Her voice brings substance to every lyric. “Heart Beat” is both a respectful nod to the past and an inspiring example of what is possible in the future of electronic music. 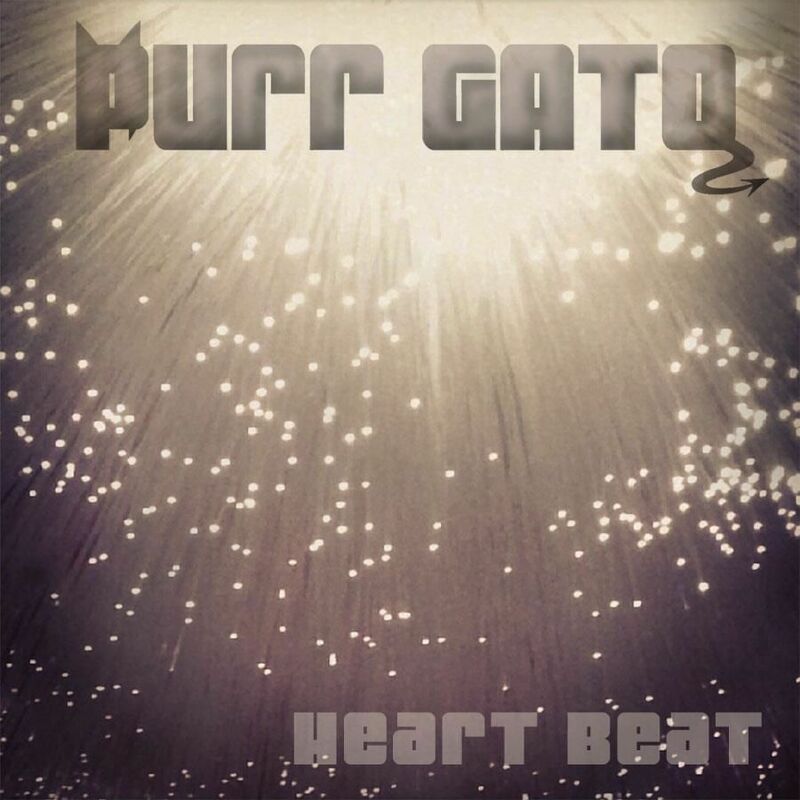 With this recording, Purr Gato has successfully built on the innovation of early bands such as Human League and Depeche Mode to create new music that is fresh, bold and a lot of fun to listen to.